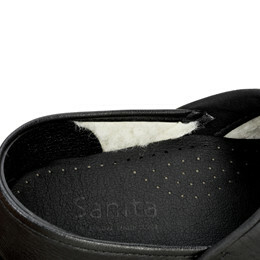 When you buy the Sanita Original Odis clog, you will get a black closed clog made in a specially selected leather. 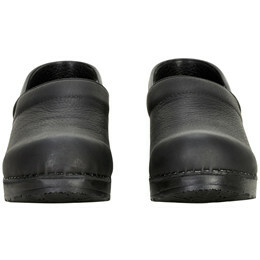 Yak leather is a very soft but durable material, originating from the Yaks living in central Asia at 4000 meters. 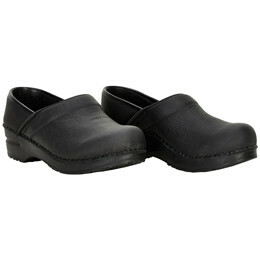 This clog is lined with lamb skin that adds extra comfort to your feet.